Looking for Salt Water Pools in New York? Lots of of them belong to gyms or sport centers which also provide lessons. Please check the nearest Swimming Pools or Contact us to ADD IT. It is cost-free! Are you on holiday and want to maintain fit and wholesome? 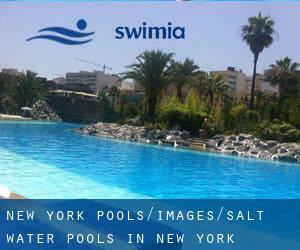 Swimia.com delivers you the painless and quickest way to find pool near New York. Please contact the facilities to check which activities are offering and their timetables. Thanks to some new Salt Water Pools in New York submitted every day, Swimia.com is growing day-to-day the number of stored pools. Please don't hesitate to get in touch with us in case you discover any inaccurate or incomplete data. Traveling to New York? This really is the best spot on the web to find places to swim in New York. Each day you are not swimming you might be losing precious time to enhance your skills a be a better swimmer! No far more excuses!. It's difficult to visit New York without dropping by Brooklyn (with 2.300.664 residents). 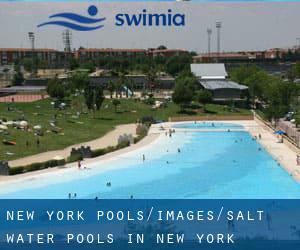 Currently Swimia is showing you all of the Swimming Pool in Brooklyn along with the closest pools located in its vicinity. Swimming is really a exceptional concept to keep your body active during your visit to Queens (New York), or even if you are a local. Swimia helps you to find your closest Swimming Pool in Queens. Holding an estimated population of 1.487.536, Manhattan is one of the most important cities in New York. Check all the Swimming Pool in Manhattan and its surrounding region. Let us tell you a secret to switch off whilst you happen to be in New York City: just choose a Pool in New York City and plunge into the water! There's no more helpful technique.